The race winners were Team Columbia Vidaraid (Brazil) and after a faultless race they completed an epic 27 hour paddle down the Tebicuary River to finish at Villa Florida in the town of Manga Yvyra. The course was so demanding the winners finished just 16 hours short of the race closure and only 3 teams managed to complete the final paddling stage. 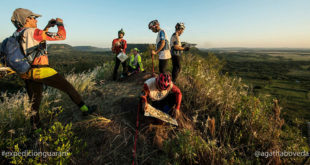 In total 15 teams took on the 500km ARWS course (and another 15 the 300km adventure course) and the podium places were taken by teams from Brazil, Uruguay and Paraguay. Other nationalities taking part were Spain, Tahiti, USA, Mexico, UK, Ecuador, Colombia and Argentina. 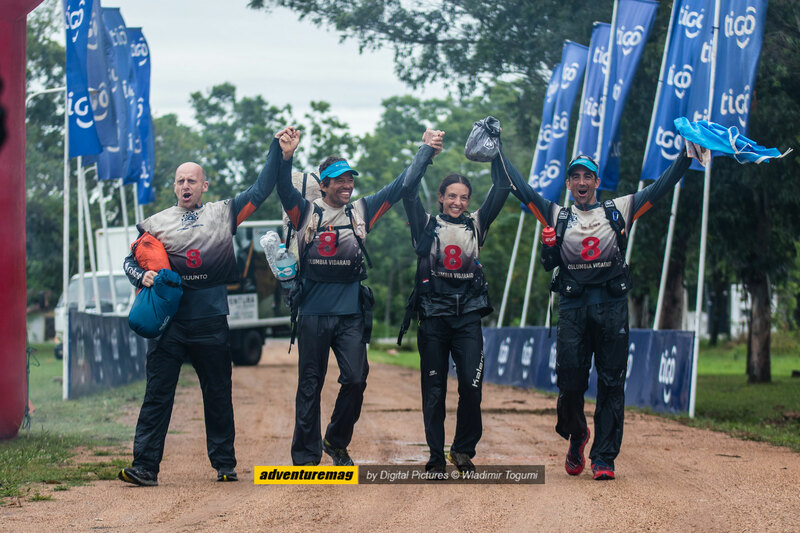 The teams began in Caapucú with a technical trekking stage and spent the first night around Lake Ypoá with another 20km ‘trekking’ stage, but this time including at least 5km of swimming! It was a unique mixture of SwimRun and orienteering. The course after this was characterized by long stages as Nick Gracie from Columbia Vidaraid explained. “It was a fantastic course in a really beautiful area of Paraguay. There were only 7 stages and 6 transitions which gave it a real expedition feel. He also spoke highly of the race organisation and support. 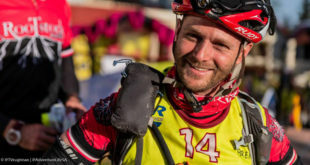 “As ever the organisation of the race was impeccable, from the moment you land to the time you fly off home again you are well looked after by the incredibly friendly and welcoming race staff. Race Director Urtzi Iglesias summed things up. “The route was demanding, with very challenging navigation. Only a few teams completed the full race, but all highlighted the beauty of the environment and the work done in updating the maps.We are very happy with the words of thanks we received from the racers. 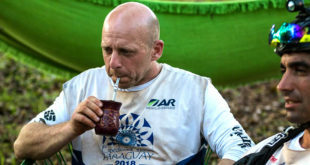 The great value of Paraguay is the kindness of its people and that is reflected in Expedition Guarani, where we try to make sure all the competitors live a unique experience. 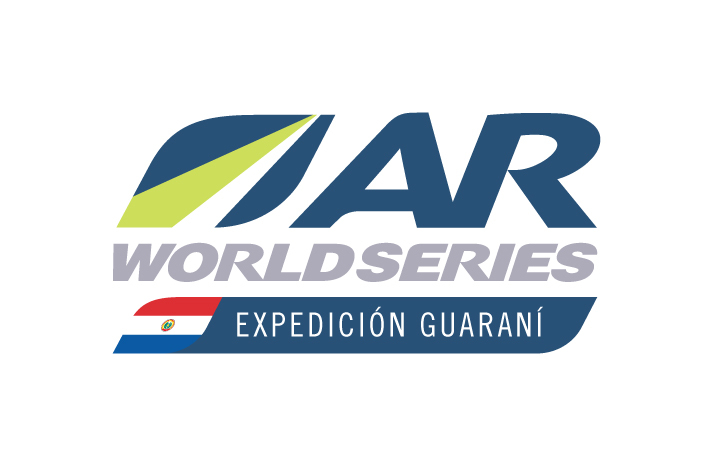 The AR World Series will be back in South America for a second time this year when Huairashinci takes place in Ecuador. Race dates are June 7th-13th. Images are free for use with this press release only and only if credited to Wladimir Togumi | Digital Pictures. Additional photography is available on request. 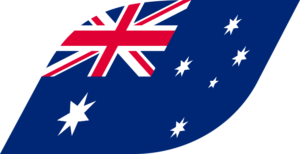 The AR World Championships is held annually at the completion of the AR World Series. In 2019 the series includes 9 expedition length adventure races in different countries from 4 continents. 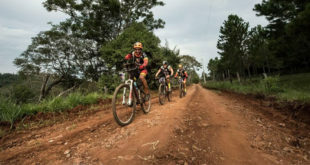 These last from 3 to 7 days and co-ed teams of 4 race non-stop to complete a course including trekking, paddling, mountain biking, navigation and other outdoor challenges. 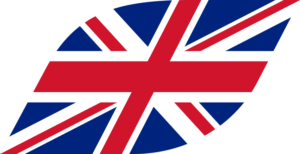 The World Championships will take place in Sri Lanka in December.